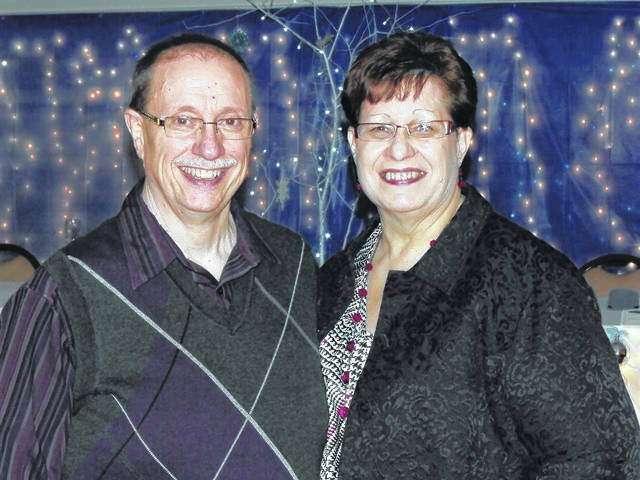 LIMA — Mr. and Mrs. Robert Mowery are celebrating 40 years of marriage with a family dinner. Mowery and the former Rhonda Holbrook were married April 8, 1978, at Full Gospel Tabernacle, Lima, by the Rev. Gale Holbrook. They are the parents of four children, Jill Mowery, of Lima, Beth (Craig) Kelly, of Lima, Paul Mowery, of Buchanan, Michigan, and Erik (Michelle) Mowery, of Lakewood. They have six grandchildren. Mowery is retired from St. Rita’s Medical Center and is employed at Clymer Medical Transport. His wife is retired from St. Rita’s Medical Center.